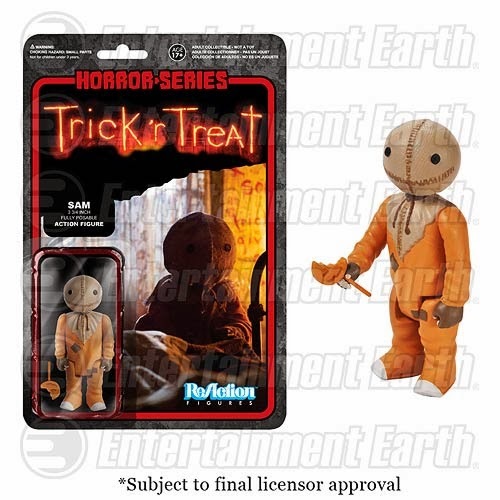 Funko and Super 7 today unveiled their new ReAction toy line consisting of 62 awesome retro-styled action figures to be released this year, including Halloween‘s Michael Myers, Trick ‘r Treat‘s Sam, two versions of Escape From New York‘s Snake Plissken, and numerous characters from The Night Before Christmas, Buffy the Vampire Slayer, Terminator, and many more. 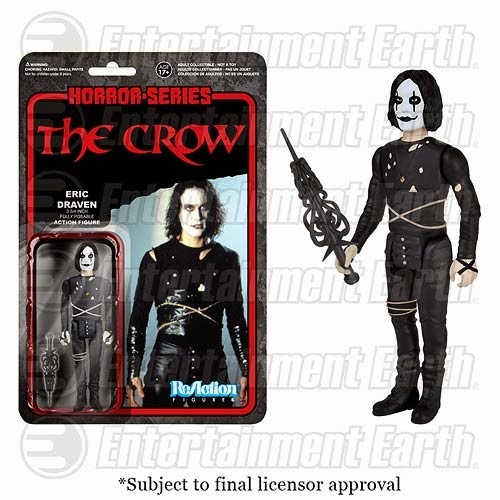 The 3 3/4-inch figures are designed and packaged to resemble the vintage Kenner brand of action figures from the 1980s. 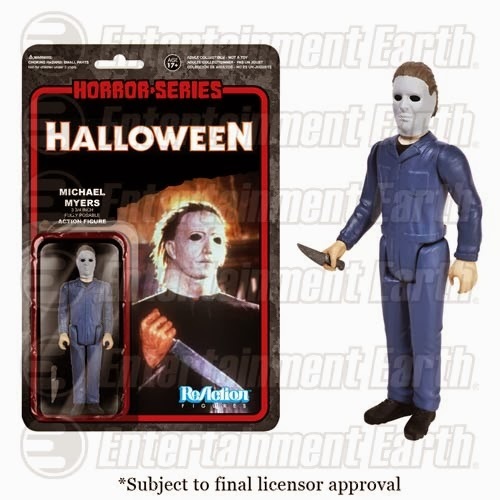 The Myers figure is set for release in September, but your can pre-order yours, and check out the entire line, here.